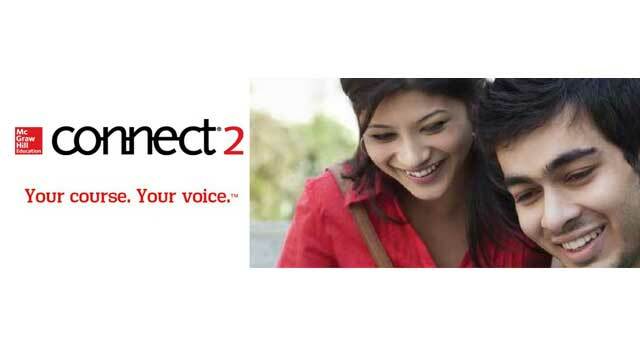 McGraw Hill Education is a learning science company and this time they are in voices for their new product Connect2. It’s a more efficient and comprehensive course solution that enables educators to keep their unique voice. With Connect2, educators gain more control over course design, content and the classroom experience. As technology is getting deeper into education, educators are more important than ever. Connect2 is a collaborative teaching and learning environment designed to save instructors time and give them more control over their course. - Building, vetting, curating and maintaining course content is complex and time-consuming. - Building a course from multiple content sources makes it difficult to ensure course flow that follows best practice instructional design and alignment principles. - Faculty struggle to integrate publisher courseware and technology that complements their own content and current pedagogical approach. - Courseware platforms offer limited content scope vs “Complete Course” definition. - LMS course shell is an incomplete solution—faculty typically required to source own content and build their own course design framework. - Faculty struggle with access and funding for instructional design support —3rd party services typically charge fees in excess of $10K per course. - Most instructors today build a course in collaboration with their department peers making it heavily debated and difficult to align stakeholders. - Increasing pressure for educators to design a course that improves student outcomes and hold or reduce costs for course delivery. The Connect2 solution is just the right tool to pick if you face all the above problems. Mentioned below are some features of the solution for educators as well as students that make this solution a big hit! 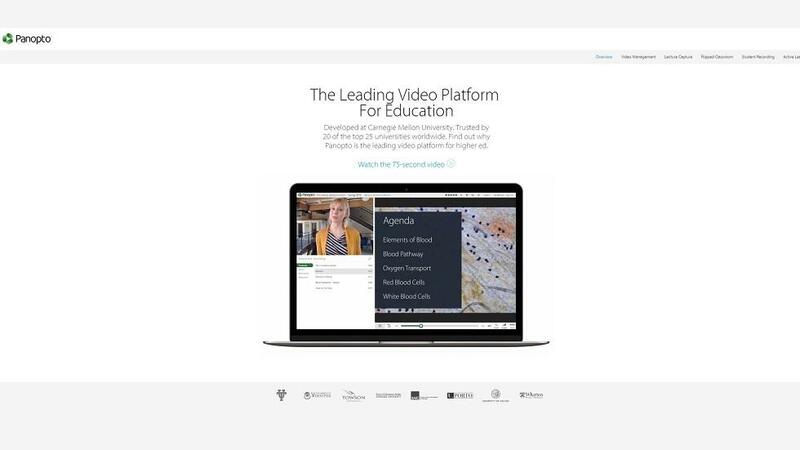 SmartBook is the adaptive reading & learning experience within Connect2. Unlike a typical eBook, it personalizes the content to a student’s individual needs, continually adapting to provide the optimal study path for each learner. It also provides the right amount of challenge and struggle while engaging students and building their confidence throughout the learning process. McGraw-Hill Education’s SmartBook won The CODiE Award 2015 for Education Technology. 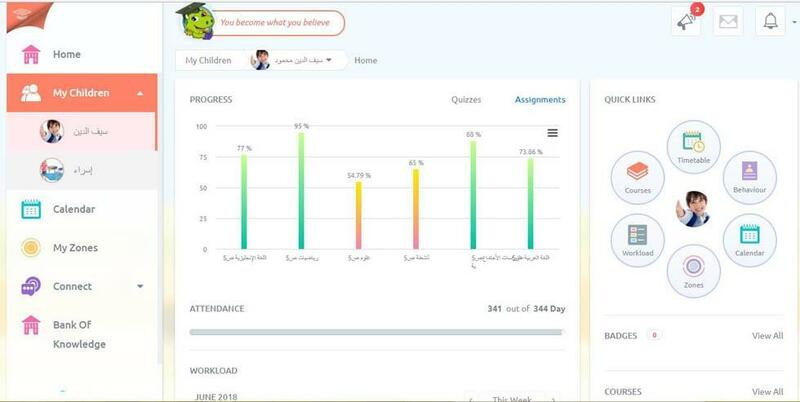 Progress Reports so that students can easily track their progress with reports that reveal subjects areas they need to prioritize and invest more time studying. 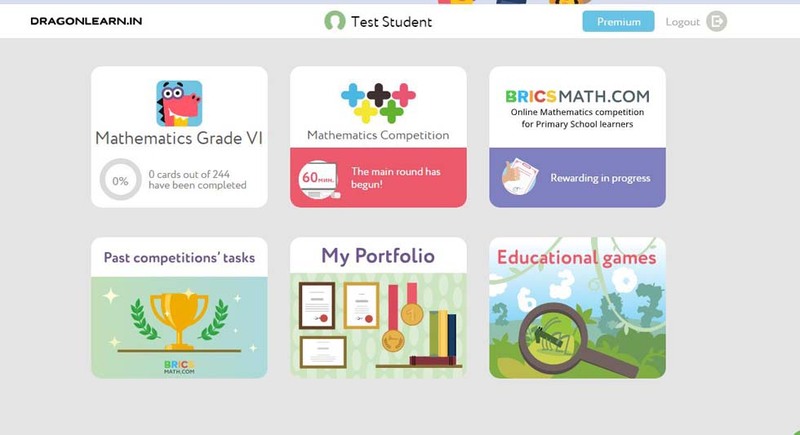 Practice Quizzes & Self-Study are designed to be used as a self-study aid for students. Video, Interactivities, Simulations aligned to course learning objectives so that students get a variety of learning resources. 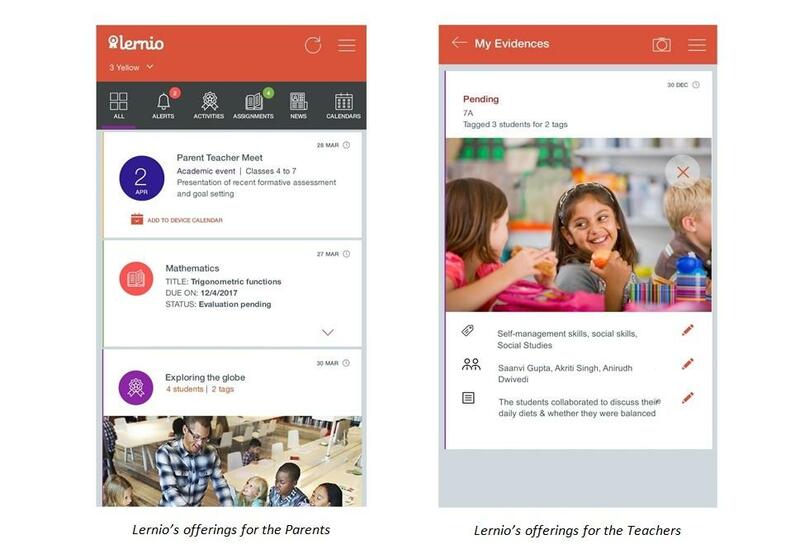 Mobile compatible so that students can access assignments, quizzes, and learning resources from any device online or offline. Connect2 is a universally accessible product that is available to any and all learners, including individuals with disabilities. Connect2 users can access a variety of online or offline resources to help them resolve technical issues quickly with its Tech Support with In-Product Help & Tutorials. Timely contextual help topics ensure Connect2 users spend less time troubleshooting. Connect2’s complete course framework provides a unique blend of curriculum and instructional design best practices with customization capabilities. 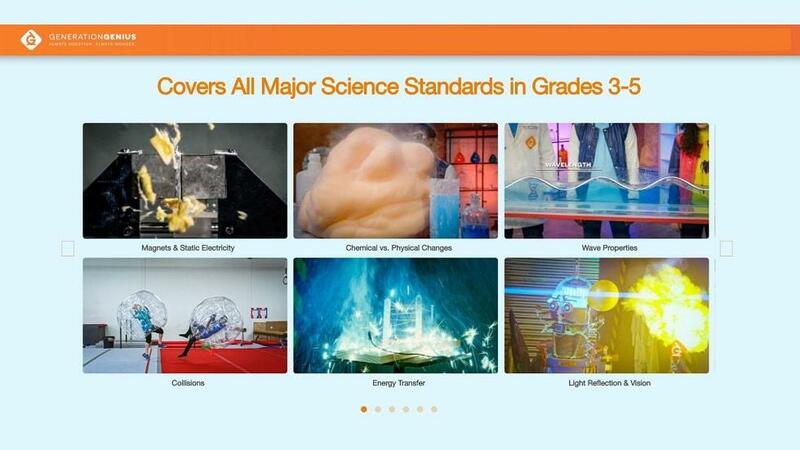 This flexibility and control allows educators to Design their own content and configure the course to ones preferences. 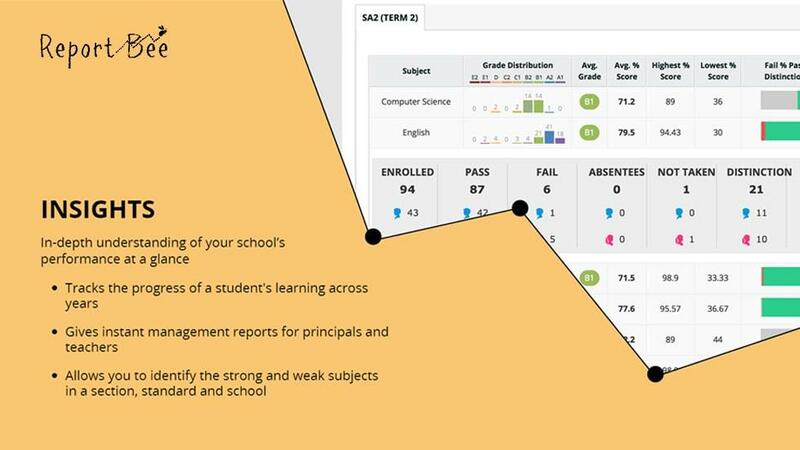 Comprehensive reporting and visual analytics dashboard that provides immediately actionable, at-a-glance information about student performance. Course & Assignment Sharing is possible with a click of a button. Share a full course or individual assignments with other instructors and colleagues – assign roles and access levels. Automated Assessment is one of the best features of the solution. Connect2 automatically grades students' assignments so valuable time can be focused on teaching, not grading homework and quizzes. McGraw-Hill Education offers a seamless plug & play integration capability within Connect2. This open eco-system allows you to extend its pre-built content & functionality with third party resources and technology. A comprehensive collection of instructor and student resources are available within Connect2. Each resource is catalogued using meta data to make searching and locating content fast and easy. Our word for the solution is that the tool is a game changer. With so much to offer, the tool works in all direction and fulfills all the teaching and learning needs on both ends. 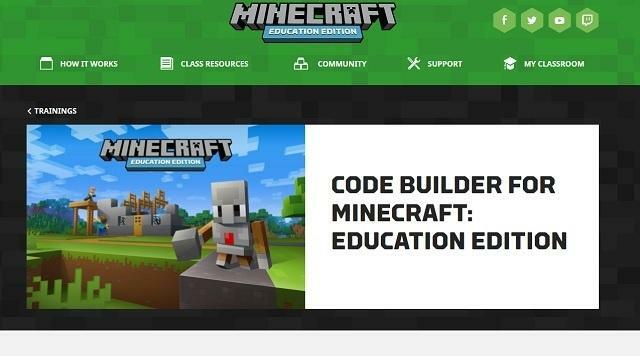 Their unique approach offers a complete course developed by a curriculum design expert that educators can customize with their own content. Every course is to ensure content is aligned with instructional strategies and learning objectives for optimal student learning. The tool works wonders with the 3M strategy i.e. Manage, Master and Measure. Connect2 includes a proven adaptive learning system that drives learning mastery with measurable results. Educators receive onboarding support and in-program guidelines for a smooth implementation. The benefit, educators save time and resources while improving student outcomes. 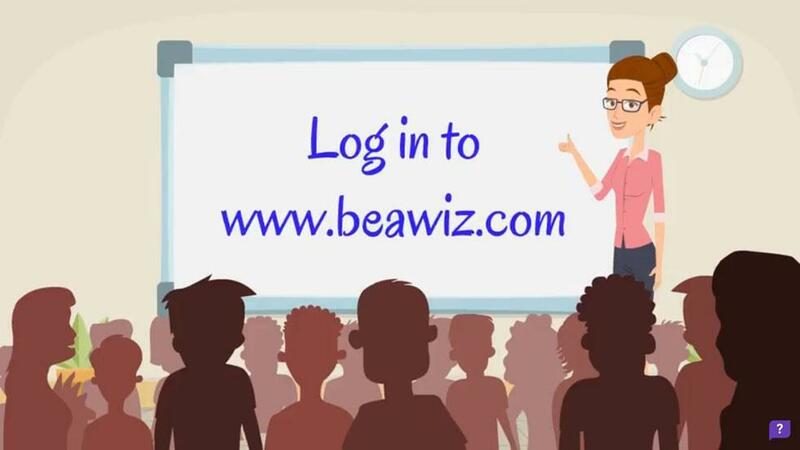 Those interested can request for a demo of the tool to know more. Request a Demo.